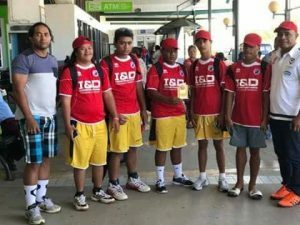 Each year the Just play in conjunction with Ofa Tui ‘Amanaki center marked the Disability Day or the International Day of People with disability. This event always held on the 3rd of December, but the OTA Center will close for 2017 at the end of this week. 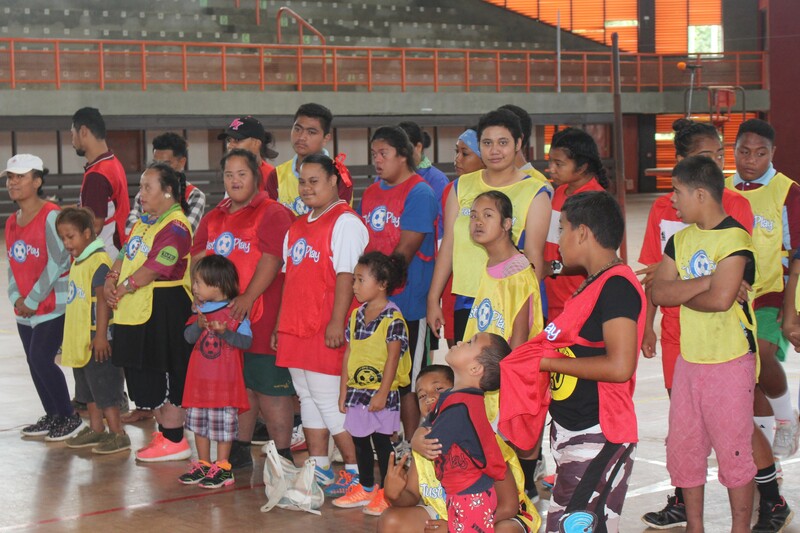 Every members of the OTA center and staffs attended the events at the Atele Indoor, and all the Just Play team including Tonga Football staffs and half of the Women’s national football players came together to host the final event for this year. The disabled people were very enthusiastic and they well participated. The indoor was full of laughter of joy and they all willing to move from station to station. 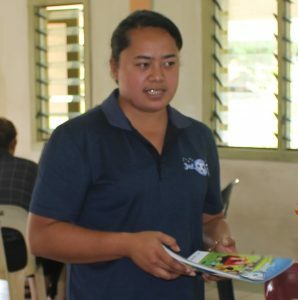 Silia Muimuiheata, acting principal for the OTA Center also attended and she expressed their gratitude to Just Play and Tonga Football for their continuous support of these disabled people. ‘’I wish that Tonga Football and Just Play will continue on working with us in the new year’’ Muimuiheata says. Just Play program established their service with the OTA center for more than five years now and this is the only sporting body provided events twice a week. Lui Muavesi, the Just Play Technical Co-ordinator led their visitation to the OTA center twice a week. ‘’One of our main objectives is dealing with inclusive people and I loved doing this,’’ says Muavesi. ‘’The more I went and ran our sessions, I noticed it is helped with their self-esteem and also avoid mental issues such as depression from plaguing them. I wish to thank the Lord for blessing us with strength to do this job and we love working with disabled people,’’ Muavesi added. ‘’Last but not the least, we urged them to live healthy lifestyle and if you ask them, what the best drink, they will all shout, water’’. The event concluded with prize giving and they were so happy to receive their prizes. 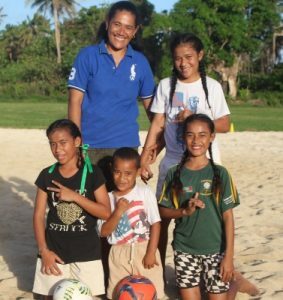 Just Play is an award-winning sport for development programme using the power of football to improve the lives of children in the Pacific. The programme was designed in partnership with the Australian Government, the Football Federation of Australia, the New Zealand Government, UNICEF and the Union of European Football Association (UEFA) in 2009.